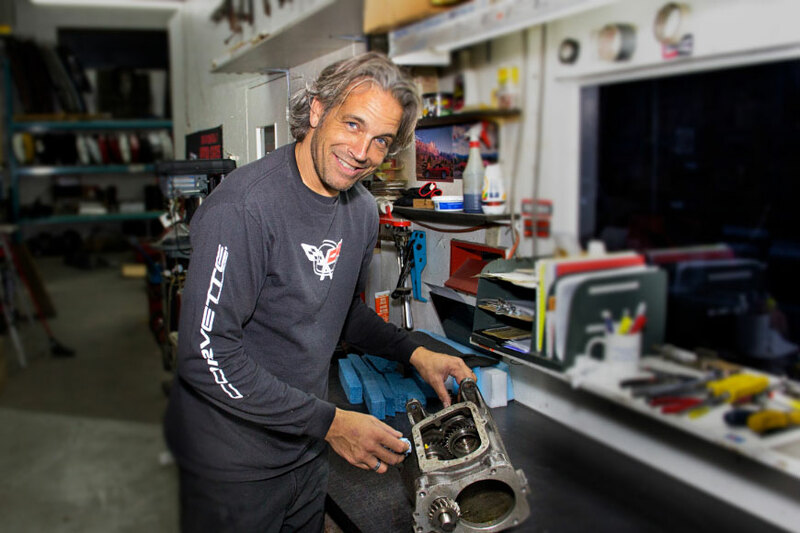 Our mission is to be the guardian of the Corvette image and offer to our loyal and new clients alike a place where they can find the largest inventory of automotive parts and accessories for the Corvette of all generations from 1953 until today. 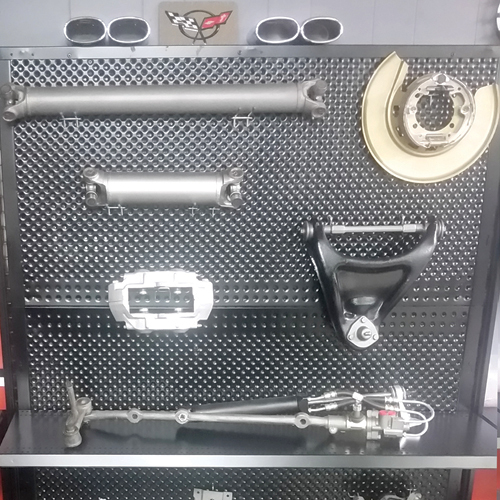 We are always looking for new products, new suppliers who specialize in restoration and high performance. 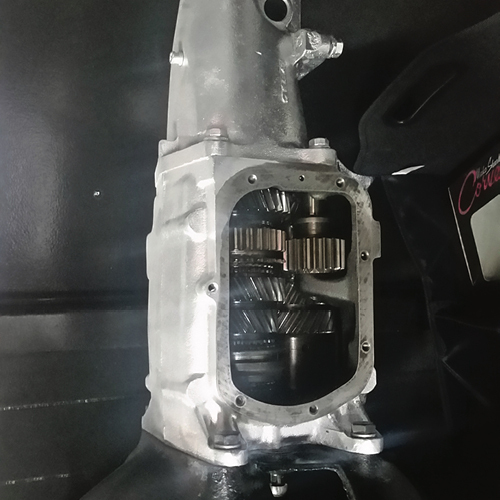 Furthermore, with our in-house mechanic, we can install auto parts purchased from Corvette Plus and rebuild transmissions. 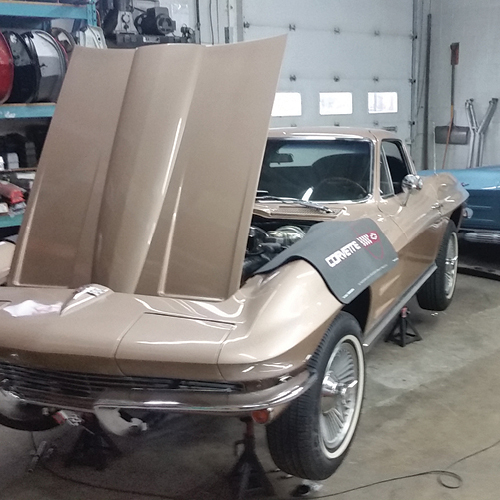 Our goal is to answer to all your Corvette needs all that year round. 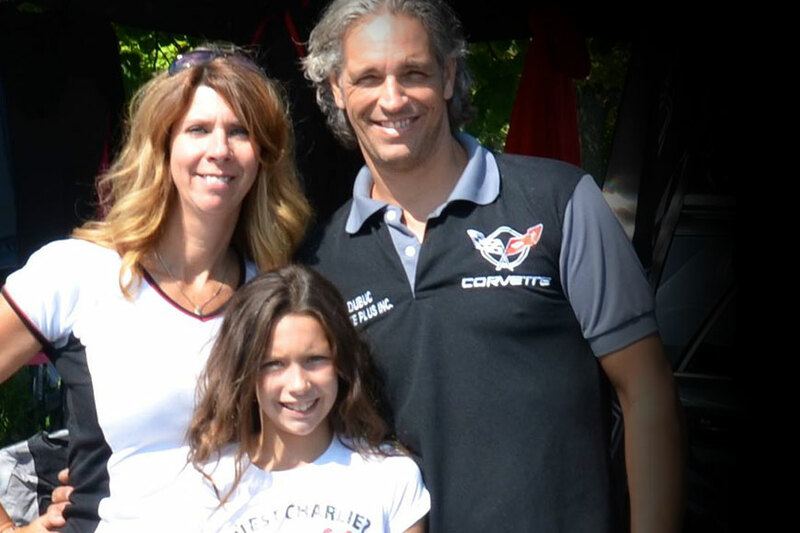 We carry renowned authentic Corvette clothing, gear and accessories. 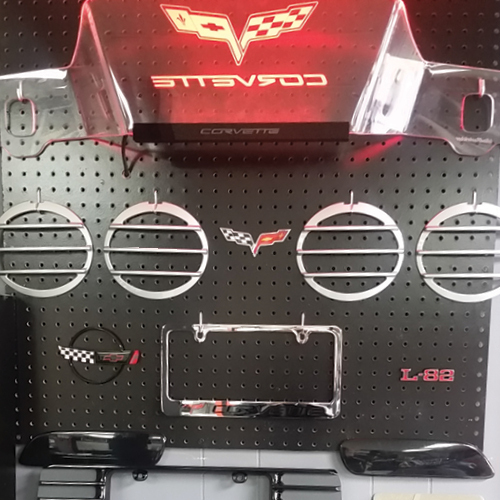 Follow your passion, come visit us our Corvette Boutique.